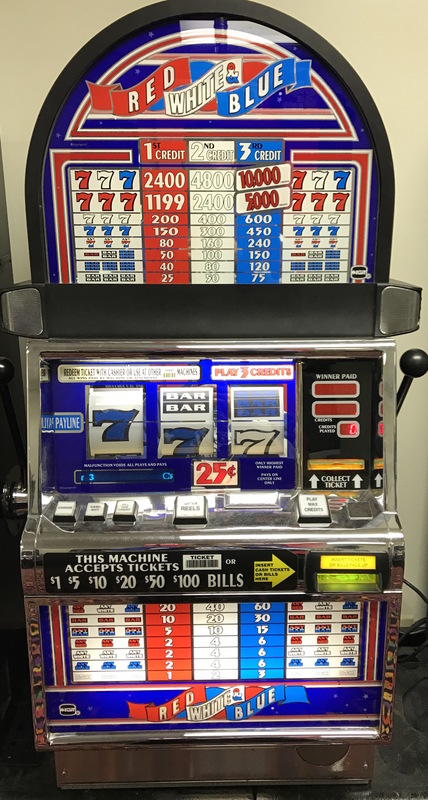 The Red White and Blue slots is still one of the most popular games in Las Vegas and definitely one of the biggest games of all time. 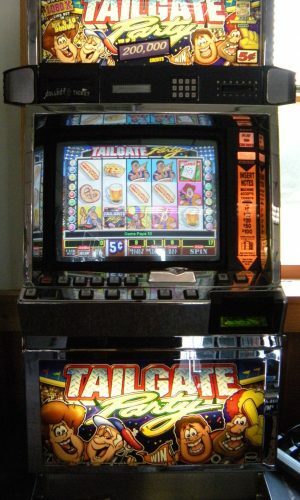 If you have never played Red White and Blue slots, where have you been all this time? Red White and Blue is the classic 3 reel slot machine in Las Vegas and is still going strong today. 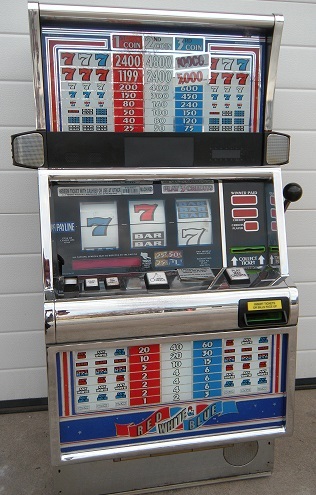 The IGT S2000 Red, White and Blue is a player favorite of the popular IGT S2000 line of slot machines. 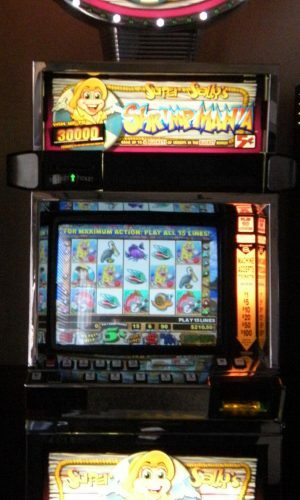 This slot machine combines classic symbols with simple yet entertaining gameplay. 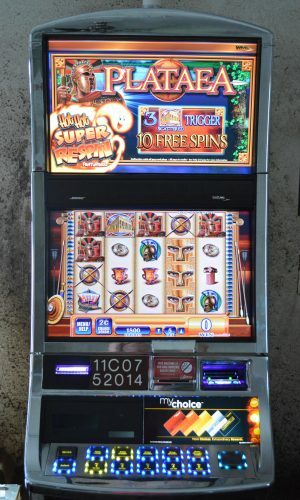 The IGT Red, White and Blue is a full sized Las Vegas style slot machine. 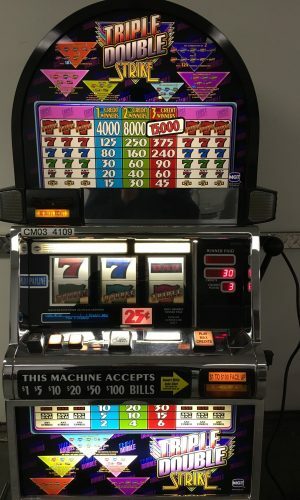 It makes a beautiful addition for any slot machine collector.